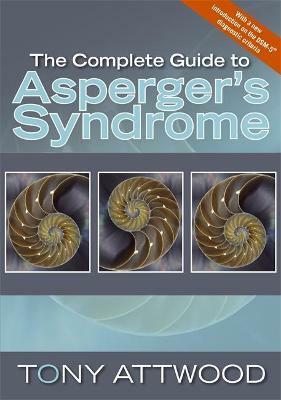 The Complete Guide to Asperger's Syndrome is the definitive handbook for anyone affected by Asperger's syndrome (AS). Now including a new introduction explaining the impact of DSM-5 on the diagnosis and approach to AS, it brings together a wealth of information on all aspects of the syndrome for children through to adults. Essential reading for families and individuals affected by AS as well as teachers, professionals and employers coming in contact with people with AS, this book should be on the bookshelf of anyone who needs to know or is interested in this complex condition.